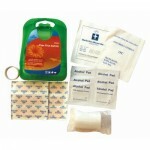 A comprehensive aid kit. 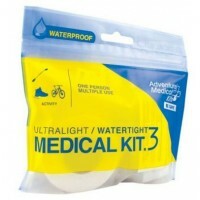 Ideal for the treatment of common accidents incurred while camping (falling over guy ropes when blootered), backpacking or trekking. 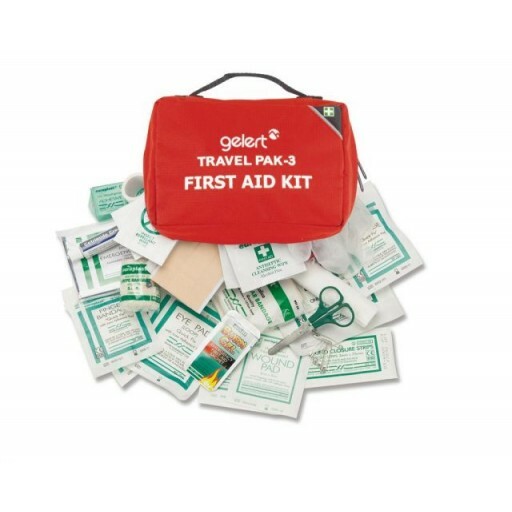 Contents include dressings, plasters, antisceptic wipes, antisceptic cream, burn-gel, finger bandage, insect repellent wipes, microporous tape, crepe bandage, vinyl gloves, eye pad, pairs of scissors, emergency foil blanket, wound closure strips, safety pins, 46 items in total. 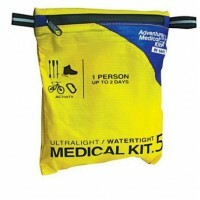 All contained in neat zipped top carry case. 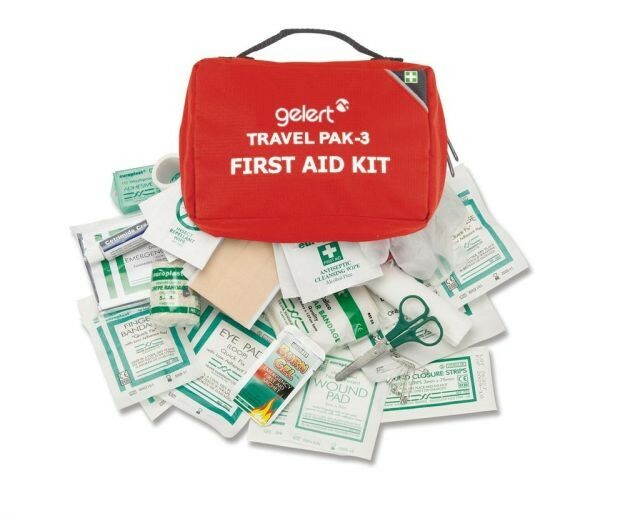 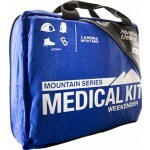 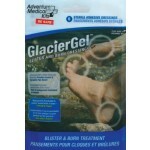 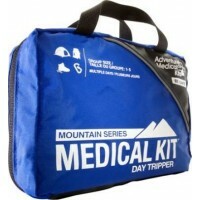 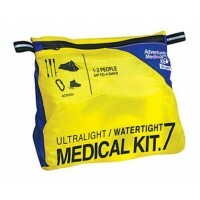 Gelert First Aid Kit - Travel Pack 3.